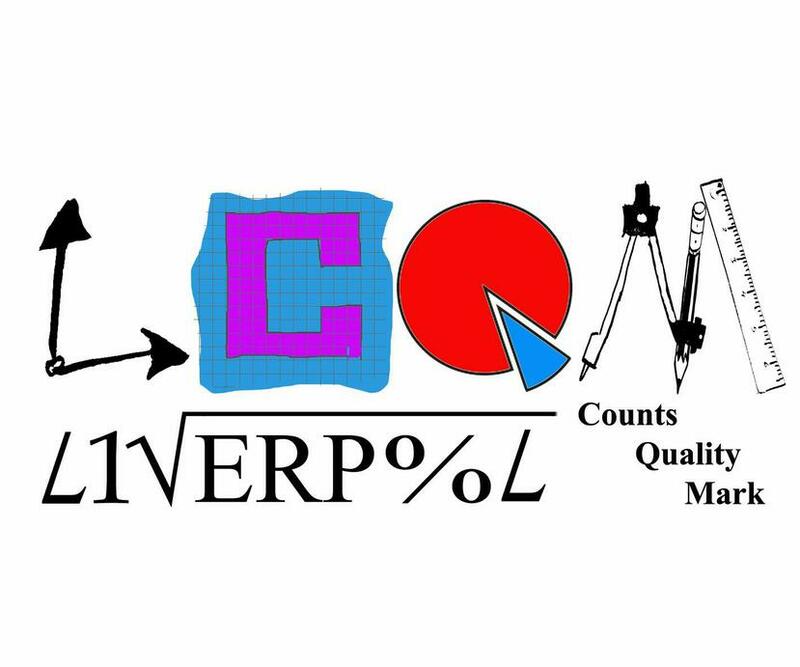 St. Paul’s are taking part in the Liverpool Counts Quality Mark! Following the success of the Liverpool Reading Quality Mark, we are delighted to announce that we have been accepted onto an exciting project called the Liverpool Counts Quality Mark. The aim of the project is to promote and foster an awareness of ‘Numeracy For Life’. Our children will be encouraged to develop positive attitudes to Maths, have the opportunity to see Maths in the real world, will be given opportunities to develop their basic skills and will have the chance to see Maths in a whole new light. The award involves lots of exciting maths work and events for the children through the year, so keep your eyes peeled for our Maths newsletters and enjoy. LCQM summary 2016 - 2017. Maths Party - Friday 7th July 2017. Real Life Maths Assembly Reviews. May half term maths challenge. May half term maths letter. Easter Maths Challenge Pupil Sheet. Maths Newsletter March April 2018. November - December 2017 Maths newsletter. March and April 2017 Maths Newsletter.